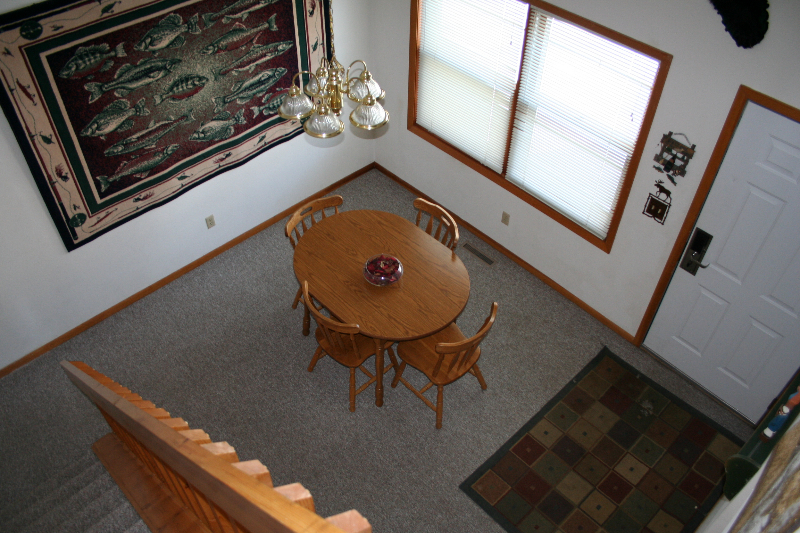 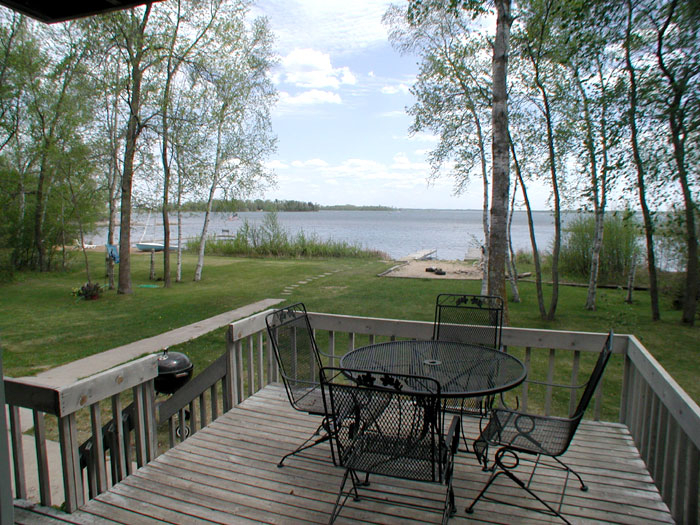 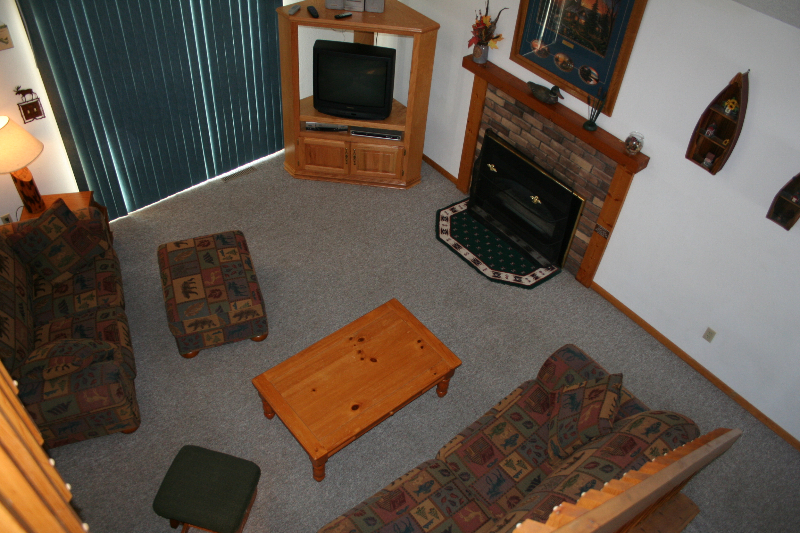 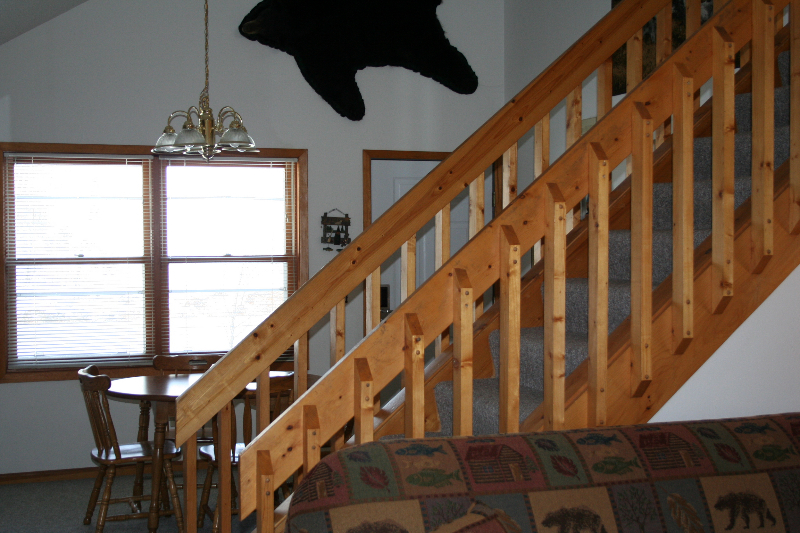 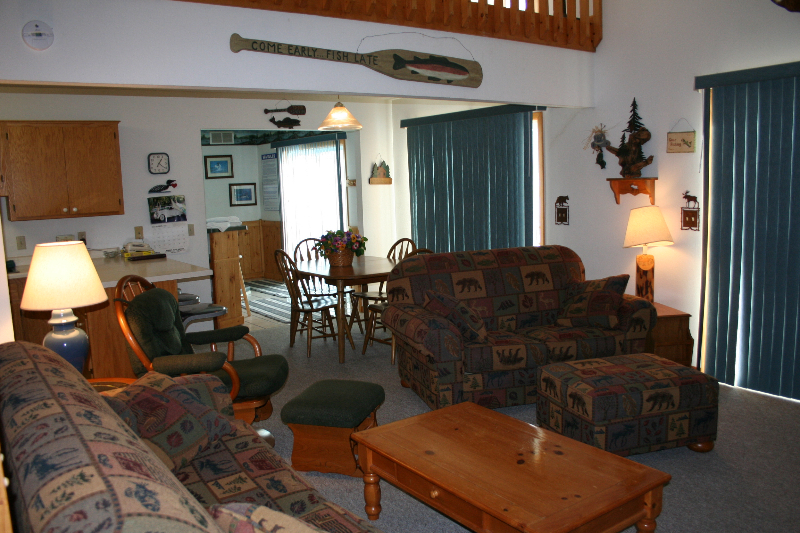 Nestled in privacy, this unique hideaway overlooking Big Pelican Lake is great for all occasions! 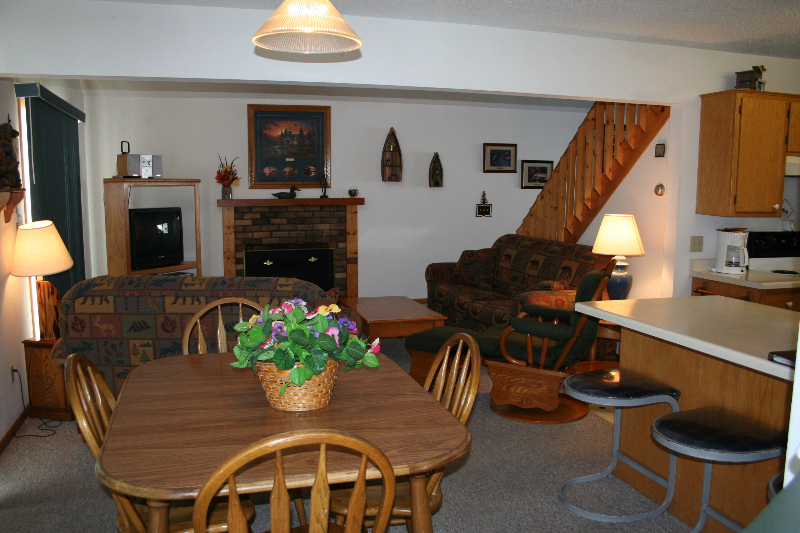 This duplex has two 2-bedroom units complete with a full kitchen, one full bath and two half baths, private dock, deck and fireplace! 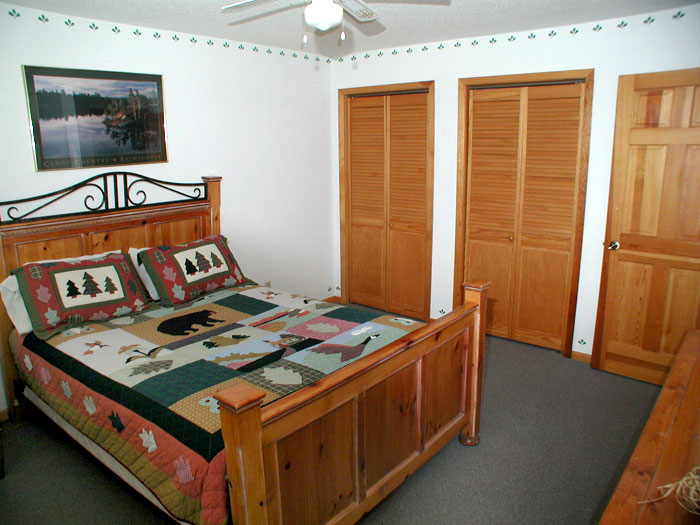 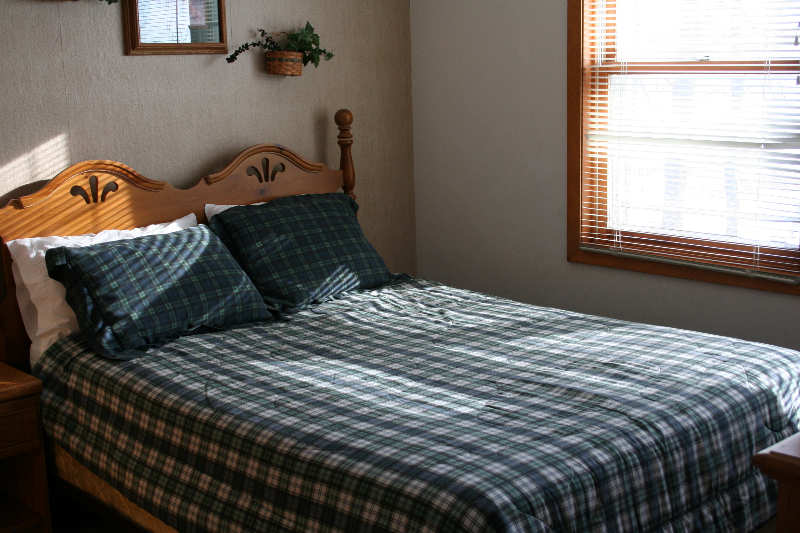 Each unit is furnished with one queen in each bedroom, a double bed in the loft and a hide-a-bed in the living room.